Each Week at Chomp we’ll be cooking a healthy and delicious meal, then sitting down and eating it when we’ve finished. We’ll be having loads of fun learning how to safely prepare food and cook it. The club will run every Tuesday during school term time and costs £1 per child per week. This includes all of the cooking materials and activities for the club. To book your child a place please email hello@rumneyforum.org or call us on 07479 609776. 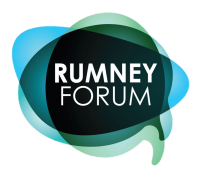 This project is run by the Rumney forum. All volunteers helping to run Chomp are experienced children’s workers who have been DBS checked and have the necessary food hygiene certificates.